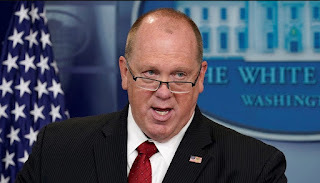 Acting Immigration and Customs Enforcement Director Thomas Homan partly blamed the 9th Circuit Court of Appeals for the recent increase in illegal immigration, arguing the court’s decisions have created a legal environment friendly to foreign aliens. 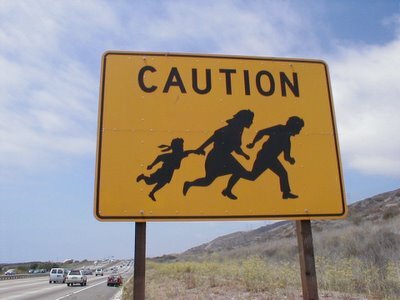 Homan told the Washington Examiner Wednesday that the 9th Circuit’s decisions incentivize illegal crossings, suggesting immigrants know they will receive favorable treatment in its jurisdiction. “I think the uptick right now is on the family units, especially the family units and the UACs. And that uptick is because of the loopholes in the system and some of the decisions by the 9th Circuit,” he told the Examiner. “When you get a recent court decision saying you can only detain a family for so many days, when there’s constant repeals and temporary restraining orders, people seeing the administration getting their hands tied, they see it as an opportunity,” he added. He later acknowledged his evidence for the claim is anecdotal and cannot be substantiated with data.